Stay on trend with this simple and chic adjustable length sorority choker. 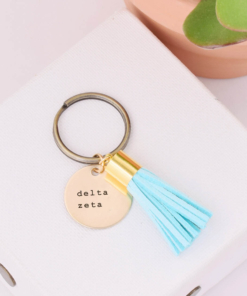 With our Delta Zeta sorority circle, laser engraved charm, your look is complete with this dainty detail. Our sorority circle choker comes in your choice of 4 disc sizes and a 1.5mm cable chain, perfect for the minimalist style. 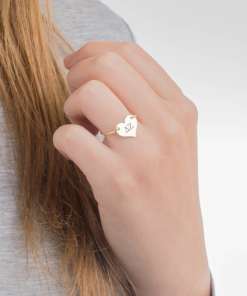 Made from high quality sterling silver, gold fill, or rose gold fill materials. 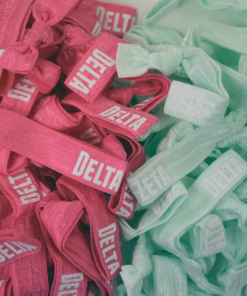 Leave us a note at checkout to request custom length.